If you have not used us before, Hi, and please don’t be shy. 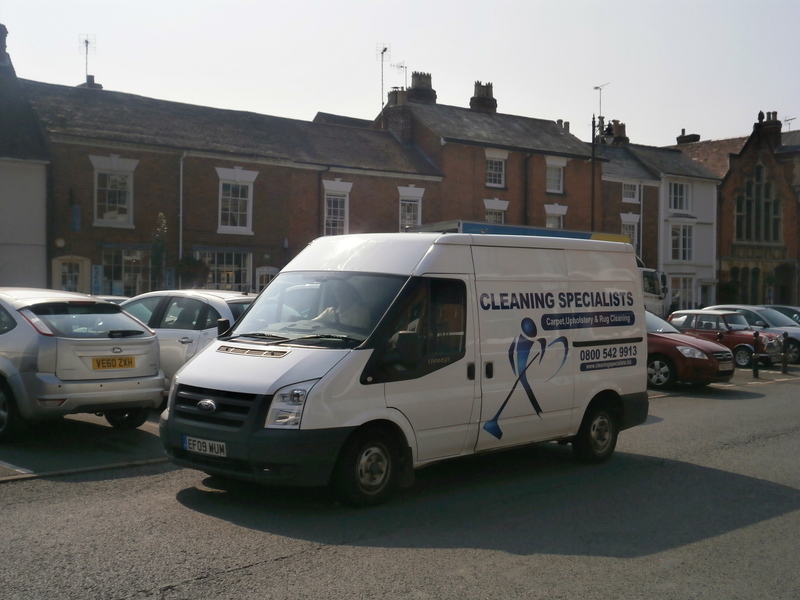 Give us a ring and let us help you with you cleaning problems or we can visit you, if you would like, to discuss your individual needs. We have cleaned for many people in Pershore and the surrounding area including Mrs Allen who was kind enough to post the following review on our reviews page. Our cleaning is backed by our 100% guarantee if you are not happy we will return and reclean for free and if you are still not happy we will refund your money. We are also members of Worcestershire County Council’s Trading Standards Approved Traders Scheme where Traders are vetted and continuously monitored to ensure they help Worcestershire’s consumers choose a trader they can trust and rely upon. So wherever you live Pershore, Drakes Broughton. Pinvin,Cropthorne, Wick, Birlingham,Besford, Defford or anywhere surrounding Pershore. Just call us right now at 01905 429352 and we can help.